Барааны дугаар Байхгүй. Categories: ELT Favourite Classic Readers, EXPRESS PUBLISHING. 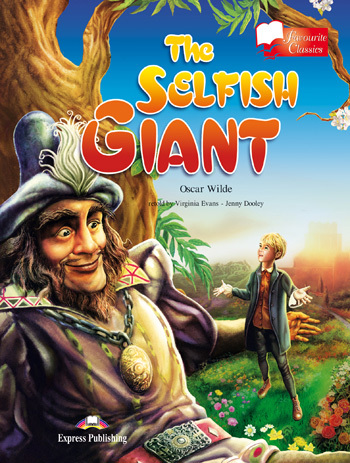 The Selfish Giant has a heart full of pride but empty of love. He lets none of the children near his beautiful garden, making the whole village an unhappy place. Until one day, the garden becomes as dark and gold as the giant´s heart. Will Spring come back again or will Winter stay in the garden and in the giant´s heart forever?